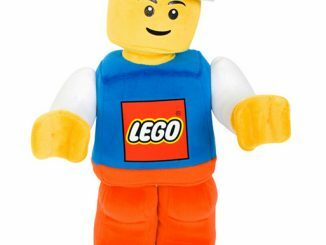 GeekAlerts, like many of our fans, love LEGO building blocks. 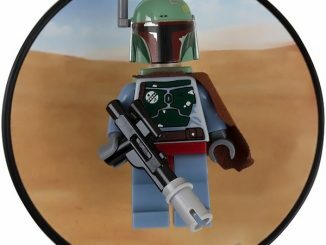 They allow people of all ages to express their creativity when free building and they offer a unique way to enjoy themes like Star Wars, Monster Fighters, Harry Potter and DC Universe. 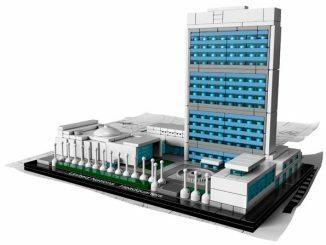 Another popular theme is the Architecture Series, which only seems logical since building, engineering and architecture all flow together. 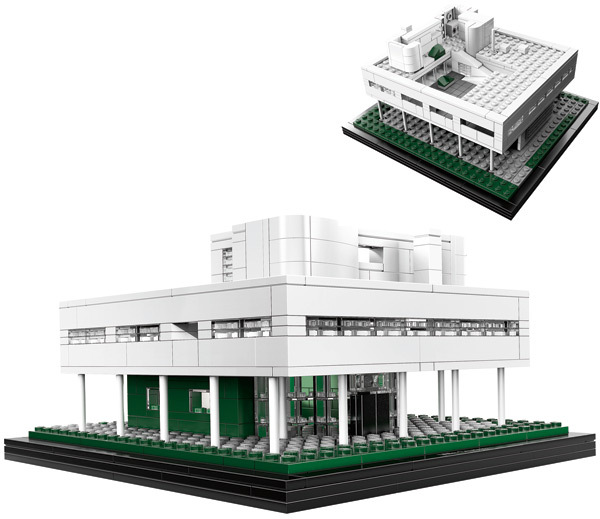 Recently GeekAlerts introduced you to the newest edition to the LEGO Architecture lineup, Villa Savoye, and recently we were lucky enough to get a sample sent to us for our LEGO Architecture Villa Savoye Review. 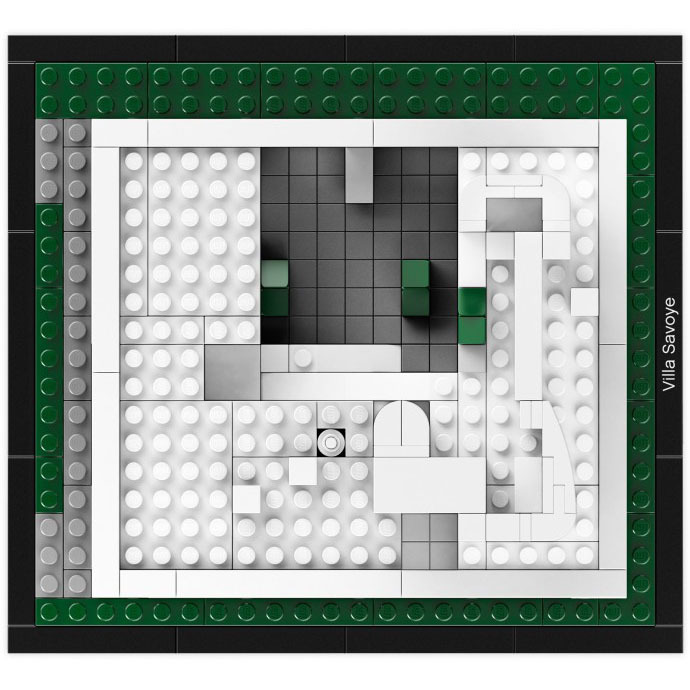 Anyone familiar with LEGO will know that they take great pride in creating easy to follow instructions that have pictures and convenient part packages that allow you to keep track of everything while building. 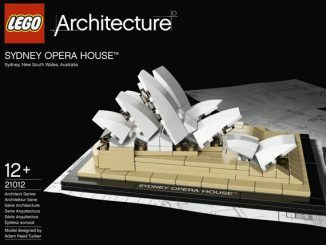 The Architecture series is no different; you get all that plus an educational guide on the famous structure you’re building. 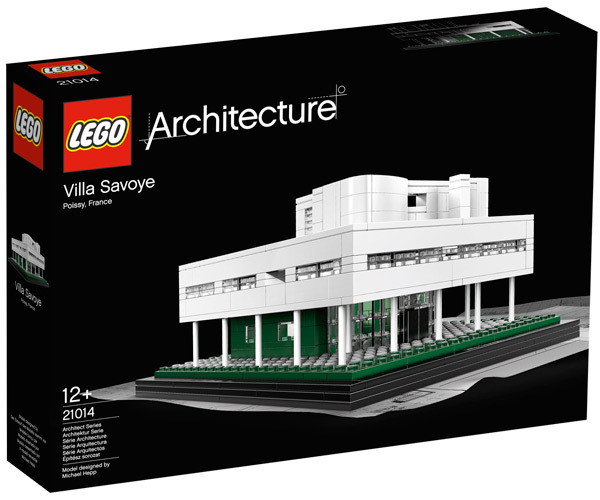 In the case of Villa Savoye, the booklet contains a detailed history of the house, color interior and exterior photos, pre-building sketches and tons of factual information that make this building experience something you’ll want to tell all your friends about. 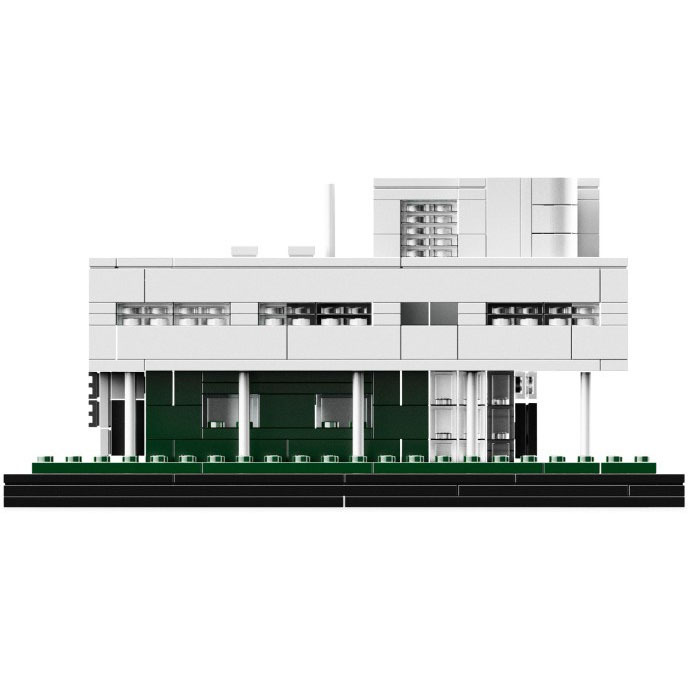 Build a LEGO brick model of this famous modernist-style country house residence! Situated on the outskirts of Paris, France Villa Savoye was designed by Le Corbusier in the 1920s as the perfect embodiment of Le Corbusier’s ‘Five Points’ construction principles. This fusion of modern architecture and nature was intended to create harmony with Villa Savoye’s woodland surroundings. 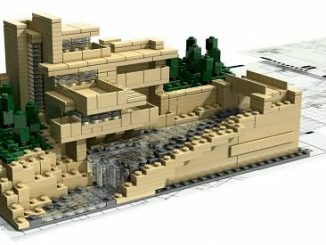 Just like the real thing, this set features columns, functional roof space, open floor planning, long horizontal windows, and a free façade. 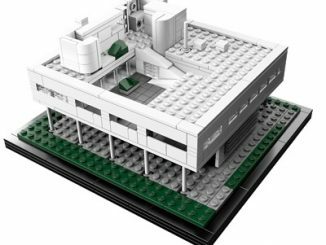 This LEGO Architecture series interpretation of Villa Savoye was designed by German architect Michael Hepp in collaboration with the LEGO design team. I was really excited about this build, since it was my first from the Architecture Series, and it didn’t disappoint. 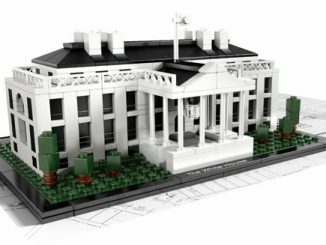 The set includes 660 pieces ranging in size from very small to several inches in length. The recommended age is 12+ plus, but experienced younger builders should have no problem with this set. 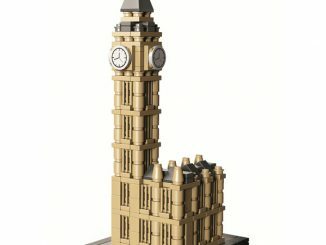 Estimated build time will vary, but I found the directions very simple to follow and all the pieces went together well. 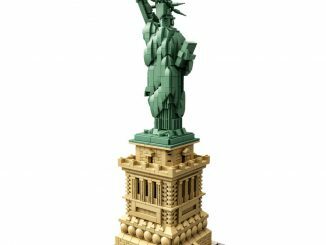 Like all the other LEGO sets you build, you’ll probably find yourself admiring the details that went into creating such an exceptional design. 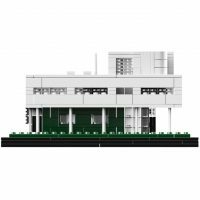 The finished Villa Savoye measures about 3.6 inches tall and roughly 7 inches square. Perfect for display on a desk, coffee table or office credenza. I didn’t find any faults with the set and I really enjoyed having the educational booklet that came with it; admirers also found it useful. 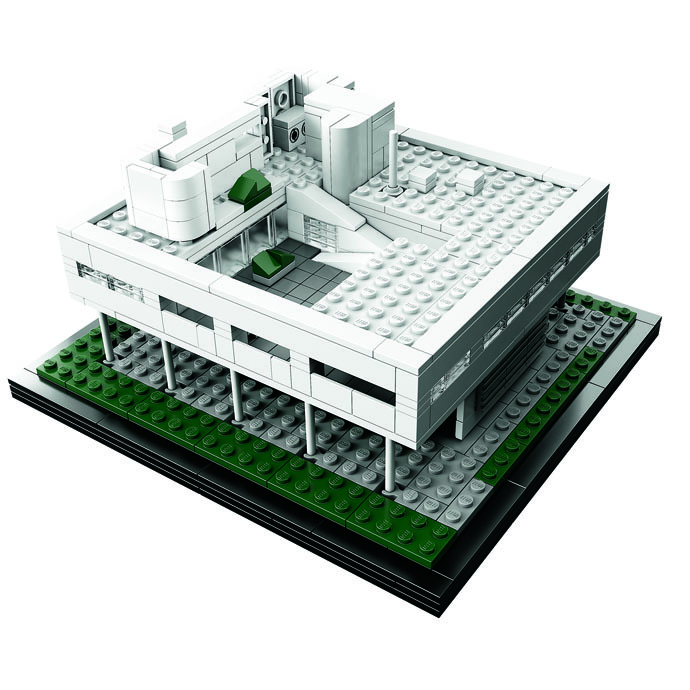 Overall I feel the LEGO Architecture Villa Savoye 21014 Set was as fun to build as it is to look at, and would recommend it to anyone that enjoys LEGO building blocks or famous architecture. 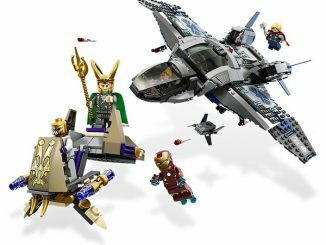 You can purchase this set at the LEGO Shop for $69.99 and at Amzon.com for $69.97 and Amazon.co.uk for £74.70. I’m a big fan of the Architecture series. This set was good fun to build although a bit of work was needed to begin with to sort the pieces. I like reading the accompanying booklets to learn about the history of the building. 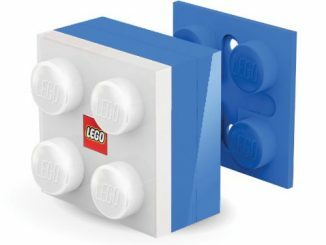 Great idea from LEGO.